Kildare Village has announced it is having a 'Private Sale' for nine days, starting from tomorrow (Saturday, 10 November). The popular shopping area has said that luxury shops will offer 20% off items from this Saturday until 18 November. However, to get access to the sale, you will need to sign up for Privilege at Kildare Village, which is a membership to access their rewards programme. You can sign up here or in the link on the tweet below. 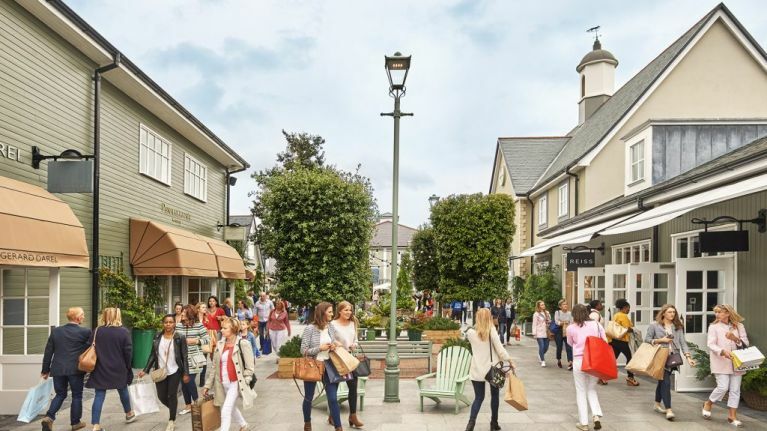 Earlier this year, Kildare Village announced that 29 new stores, two new restaurants and 460 parking spaces will be added to the retail outlet.